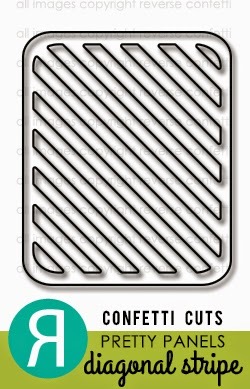 Hi there, Reverse Confetti Fans! It is the final day of sneak peeks into the July Release! Today, you will see a few more goodies to add to your shopping list! I seriously don't know how anyone would not want the entire release! I can't wait to play with this fun set, Fresh 'n Fruity, more in the weeks to come...a perfect SUMMER set! On Facebook, simply leave a comment under the graphic. One person that comments on the graphic by 1pm EST on July 7th will be randomly chosen to win a $15 gift certificate to the Reverse Confetti store. 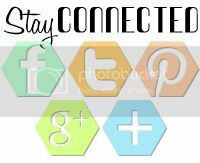 Winners for both the blog comments and Facebook comments will be announced here on the Reverse Confetti blog as well as on Facebook. 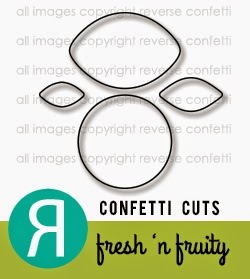 Stop by the Reverse Confetti Blog to check out the other creations for today's sneak peeks! Tomorrow is Reverse Confetti July Release Blog Hop (you won't want to miss that), but a little birdie told me that you can fill your cart tonight! Happy shopping! Love it...such a fun card Stacey! Love the colours of this, so fresh and happy! very bright and fun!!! Great hop!! Great use of this set. Love the layers. What a bright and sunny card! Perfect for summer! What an amazing card! I love all of the gorgeous color and detail! Wonderful card design and choice of papers. PERFECT paper for this card! Love it! So sweet! Love the patterned lemons and the woodgrain pretty panel! Great card. Love the layering. So pretty Stacey. 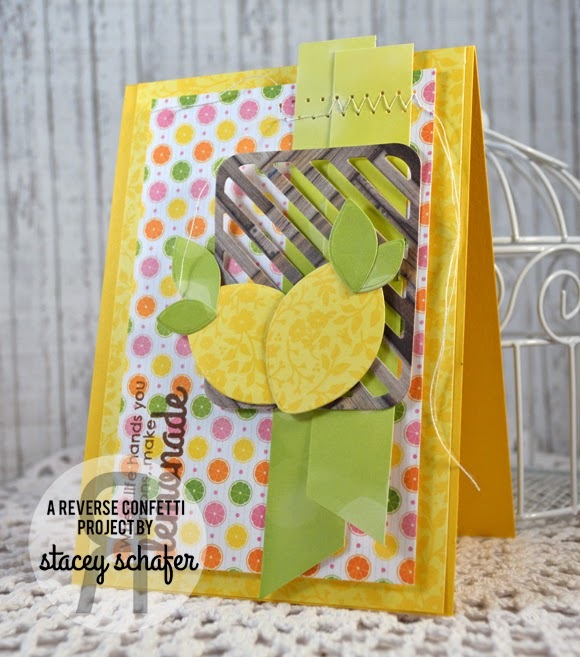 Love the pattern paper lemon! The layers are awesome! 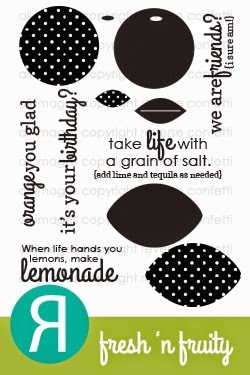 Super cute...how perfect are your pattern papers with this image and sentiment. Love it!!! So cute Stacey, love this card! soooo sweet! love your lemons. Wonderful card design! Thanks for the inspiration. The patterned papers are a great highlight for the stamp set! Love how you layer and position the pieces, Stacey! I used the same citrus print paper for a card last week - it makes such bright summery cards. What a great set of stamps/dies. What a fun & cheery card! Perfect for summer time!